A union of interns and residents at Chicago's only public hospital are forced to strike for better patient care. This film documents their eighteen-day strike at Cook County Hospital. 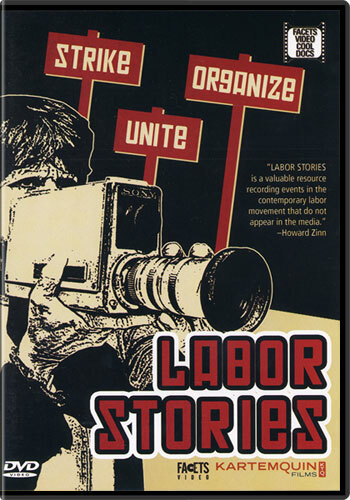 Available on DVD as part of Labor Stories.